We are really excited to announce that Khalti Digital Wallet has completed one year of journey. 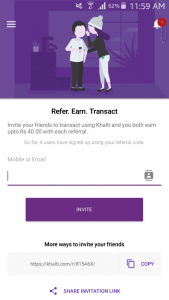 We feel it was just yesterday we introduced Khalti Digital Wallet in the market. Time just flew away and one year passed in the blink of an eye. Before we launched Khalti at CAN Info-Tech 2017, on January 26, what people used to think about Khalti was a traditional pocket. 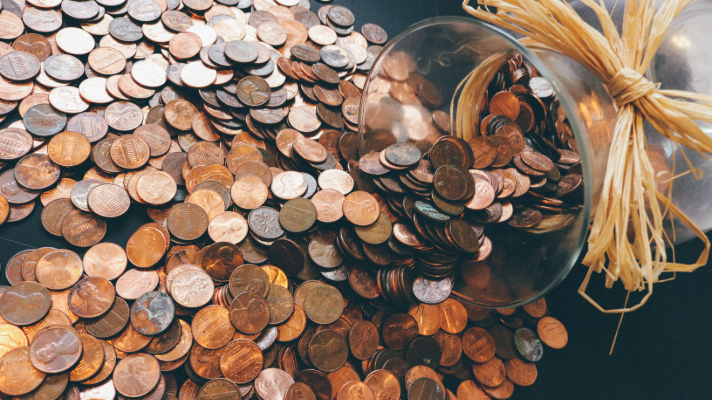 In the beginning, we were quite skeptic if people would even turn up to use digital wallets, as almost all of the transactions then used to be carried out on cash. However, the surprise was to such extent that just within 15 days of launch we had 10,000 registered users. It was a moment of extreme pride and happiness. 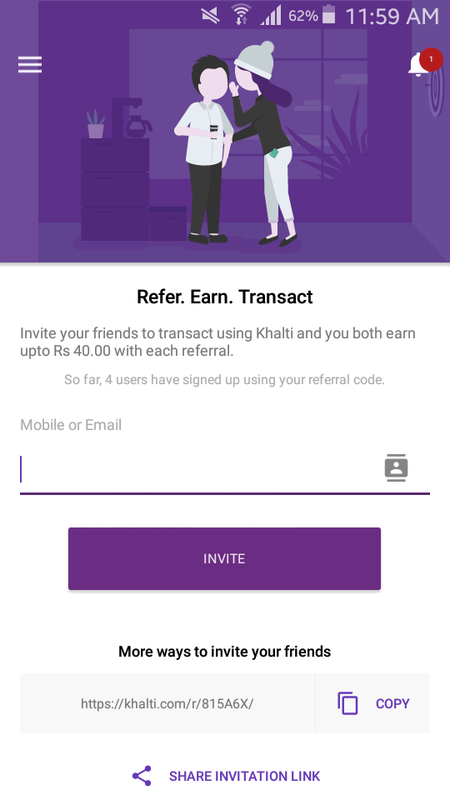 Now, after this one-year time span, people have started recognizing Khalti as a synonym of Digital Wallet. On 12 October, Khalti was declared the winner of Google Business Group Storytelling Competition globally, along with becoming the People’s Choice Winner getting a maximum number of votes. We are grateful for your support to make us win the global competition. 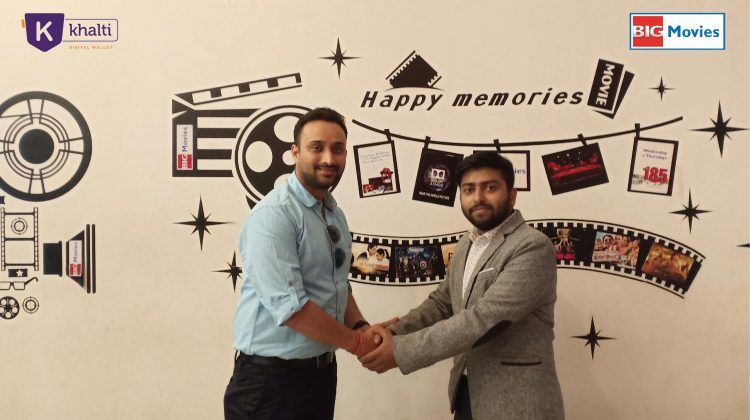 In just one year of duration, Khalti has emerged as one of the most preferred mobile payment solutions in Nepal, allowing users to pay for mobile balance top up, pay electricity/water bills, DTH and internet bills, movie tickets, airline ticketing and more. In our inception year alone, as many as 100,000 users registered for Khalti, along with 50,000 Android app downloads and more than 2,000 Khalti Pasals (PoS terminals) across various corners of the nation. Your response to Khalti was such fantastic that we never had to feel low. Within a year, we got so much love and support that the young and vibrant Khalti team is highly encouraged to achieve more, and deliver better service in the days to come. So much of things happened in such a short duration. 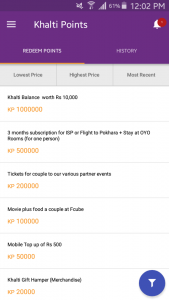 Khalti has emerged as the fastest growing mobile wallet in Nepal. We are extremely overwhelmed by such an amazing support from users in both rural and urban areas. We know we have fewer options to load funds as of now, but we are working hard on the same. 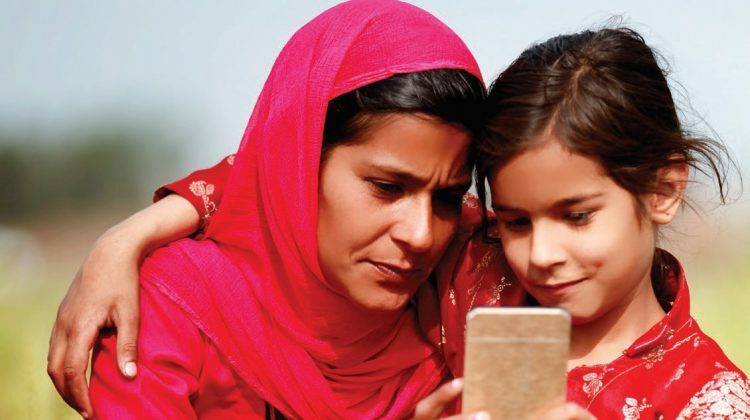 We live by the mantra that technology is the future, and all types of payments can be made possible on mobile itself, and going cashless is possible. 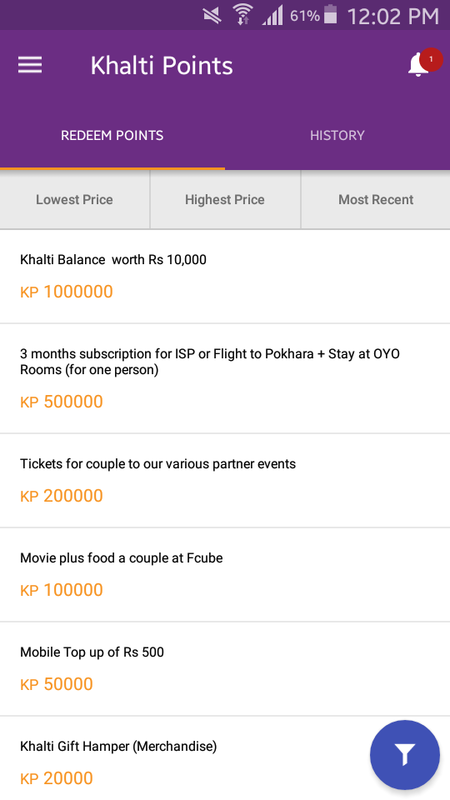 On the auspicious occasion of our First Anniversary and CAN Info-Tech 2018, we have brought ‘Khalti Points’ and ‘Refer and Earn’ offers to our loyal users. 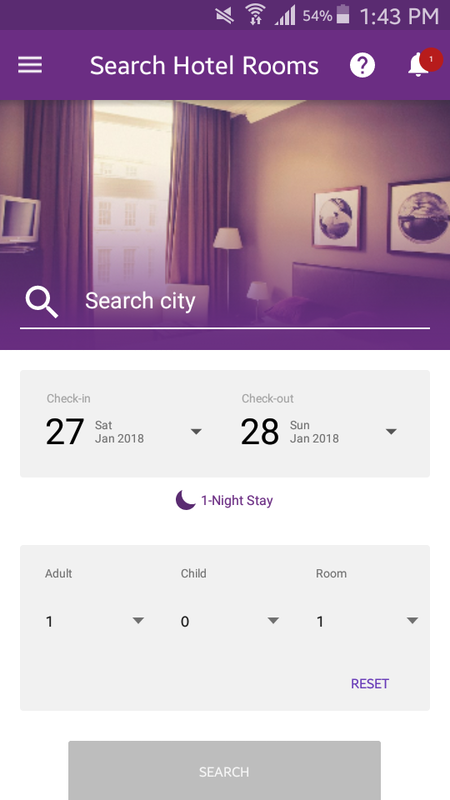 For the first time in Nepal, within a few days, you can also book hotels at OYO Rooms via Khalti. 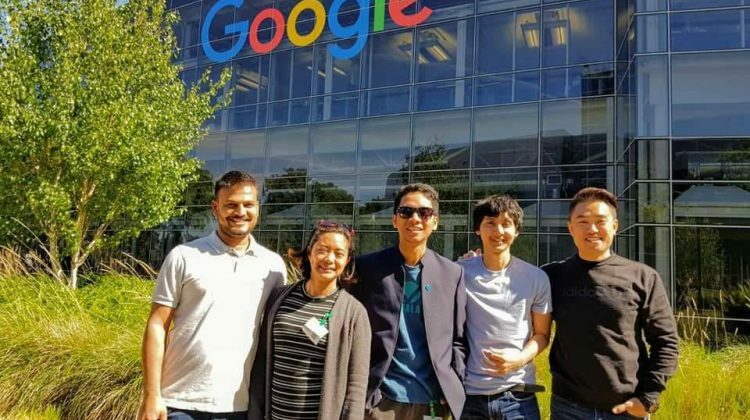 This year, we are traveling to Google Headquarters in Mountain View, California and getting mentored by the experts at Google Pay. Mobile payment has emerged as the most convenient and efficient mode of payment, and more and more people are adopting digital wallets globally. 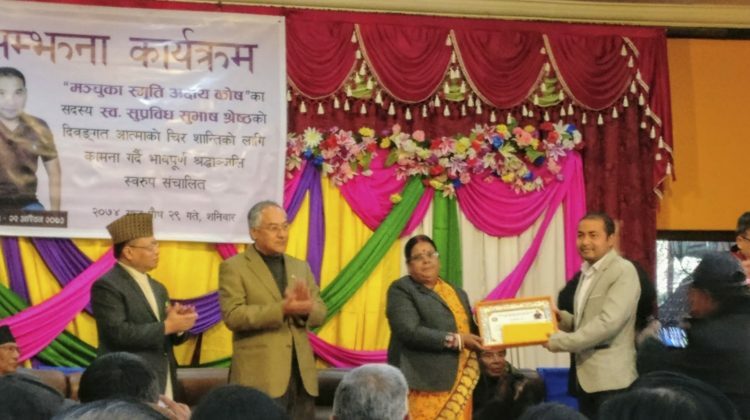 One year of Khalti has been an intense journey and we did our very best to change people’s payment habit and make mobile payment simpler in Nepal. Please bear with us as we work to make mobile payment easier all across Nepal, and work on cashless revolution. 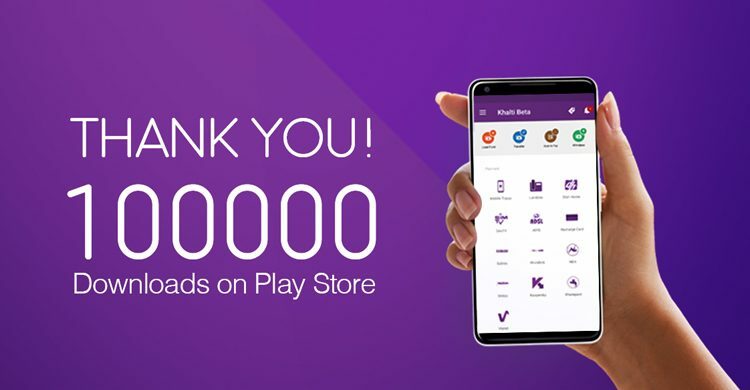 We would like to take this opportunity to thank all of our users, supporters, media, and well-wishers for believing in us and adopting Khalti as your payment habit – without your involvement and support, we would not have reached where we are today. Expecting a similar type of love and support in the days to come!